Shipping This Week – Spyro The Dragon! 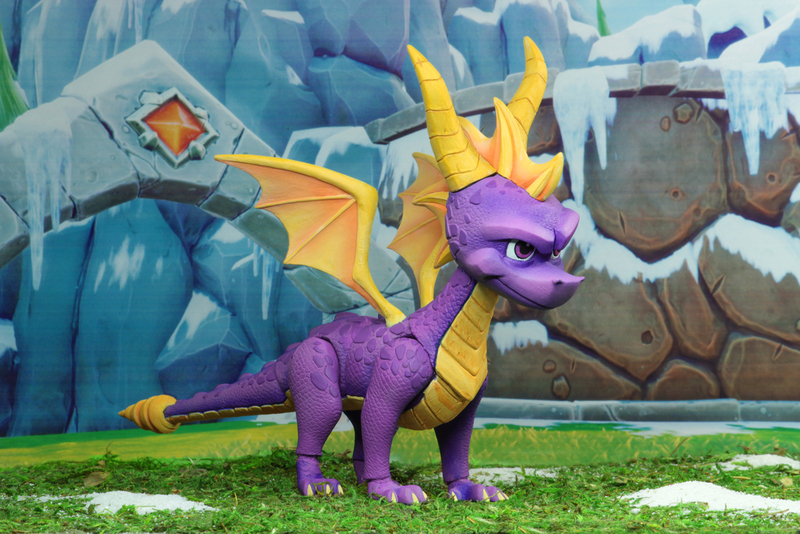 You are here: NECAOnline.com » Blog » News And Announcements » Shipping This Week – Spyro The Dragon! Posted in: News And Announcements, Spyro- Mar 25, 2019 Comments Off on Shipping This Week – Spyro The Dragon!